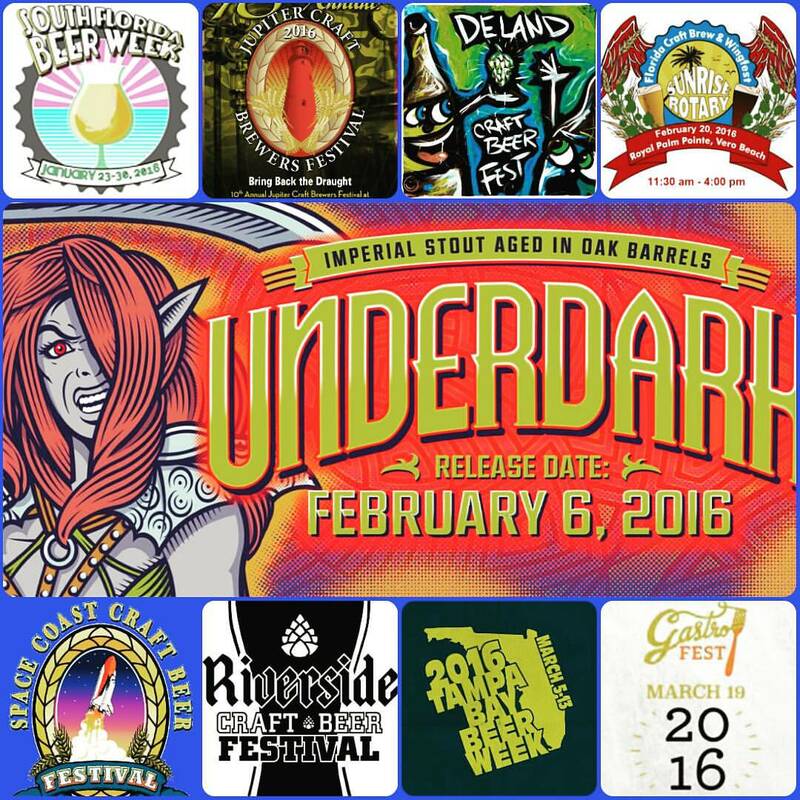 BrewNymph®: Hello, Florida BeerFest Season 2016! 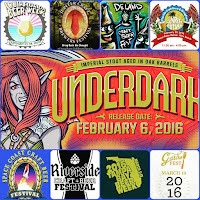 Hello, Florida BeerFest Season 2016! It's the last week in January. While that might be equated with the usual two-week cold snap (Florida chill - who else has needed a big ol' blanket recently? ), it also means that BeerFest Season is here in Florida! The new year started off with Key Largo Brew on the Bay and Funky Buddha Brewing's Maple Bacon Coffee Porter Day (see my MBCPDay blog post!). 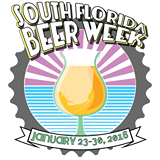 SOUTH FLORIDA BEER WEEK.... It's happening NOW. Started Saturday, Jan. 23. And, there was an all-out big #TrenchDay party at Due South Brewing in Boynton Beach to celebrate the release of Mariana Trench Imperial Stout (which I've had, and hoping to find). 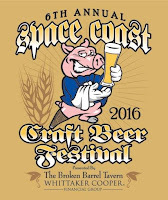 #SFBW2016 has events taking place all around South Florida: Martin County, Palm Beach County, Broward, Miami-Dade. And, it caps off with Jupiter Craft Brewers Festival, Jan. 30, and, Miami Beer Festival, Jan. 30. 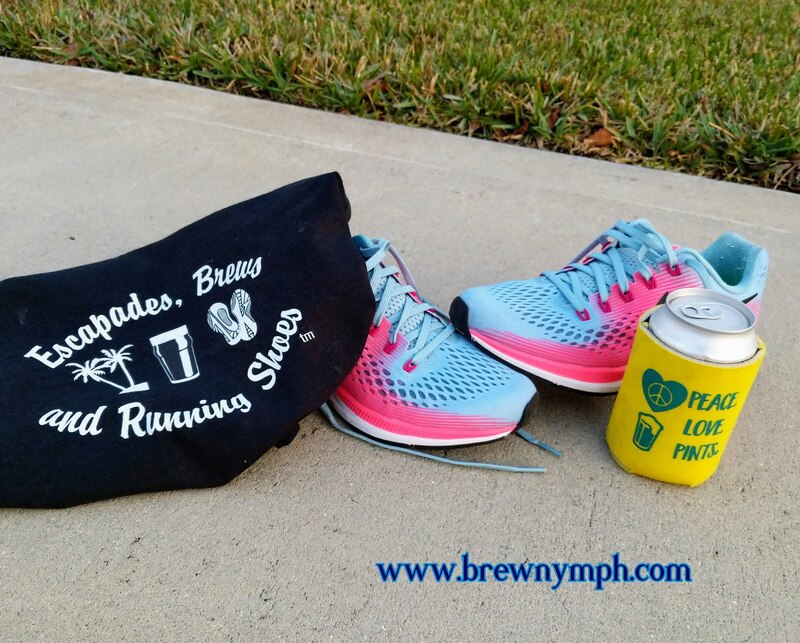 Great SoFla weather (I'm optimistic), awesome beer, awesome people! Hey, that SoFla brewery list has grown with MORE great brews! Be sure to check the SFBW site for calendar of events -- because it's packed! Beer, beaches, SoFla. By the way, I'll be shooting some video and taking tons of photos at Jupiter Craft Brewers Fest on Saturday -- if you see me, say hi! 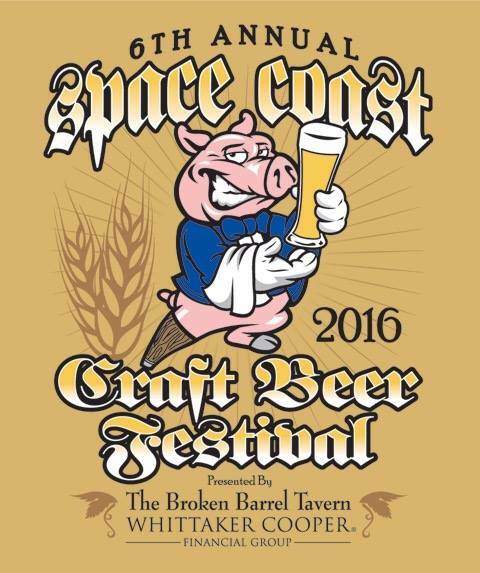 I'll also be around Jupiter on Friday sipping some suds and checking out one of my favorite burger places closeby! MIAMI BEER FESTIVAL, Marlins Park, Miami, 5-9pm. 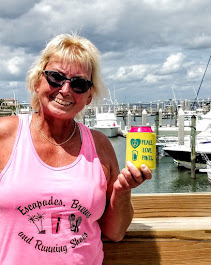 It's a kickass beer list: South FL and more! Sounds like a fun time! DELAND CRAFT BEER FEST, Downtown DeLand, 1-5pm. 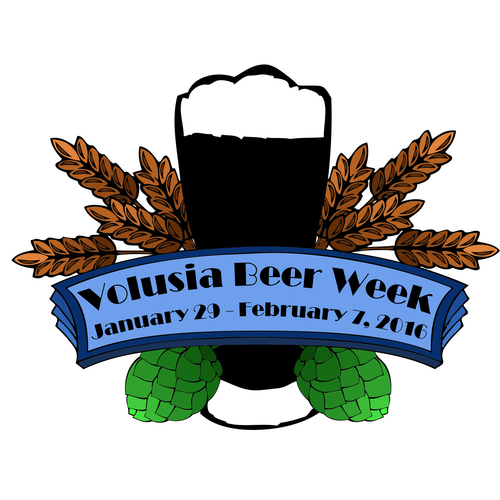 Part of Volusia Beer Week (see above). Over 100 breweries, over 350 beers; including Florida breweries and homebrew clubs. WE WANT BREW! 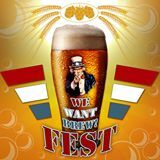 FEST, at Brewers Tasting Room, St. Pete, 6-8pm. Benefits USO Central Florida. Sounds like a pretty sweet deal, too: advance tickets only $20, and includes unlimited pours of 20+ homebrews. 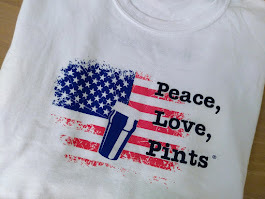 Local homebrew clubs and military teams brewing beers in a competition! If you're around Tampa/St. Pete, check it out! It's your duty to drink beer! Hey, I was just at Brewers Tasting Room last week! Cool place with outdoor patio area. 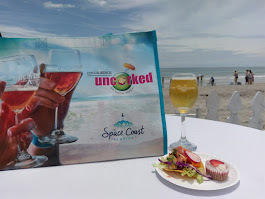 FLORIDA CRAFT BREW & WING FEST, Royal Palm Pointe, Vero Beach, 11:30-4pm. I've been to this one --- it's a blast! Attendance growing each year. Two music stages. Homebrewers competition with cash prizes. And, I'm going to be one of the judges! I might have to practice drinking more beer styles between now and then. Do you like wings? Do you like beer? OK, then. You'll LOVE this! 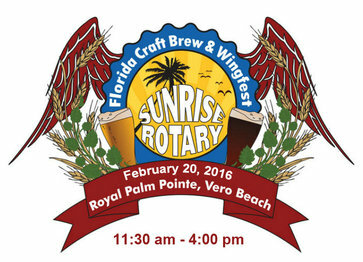 Proceeds benefit Vero Beach Sunrise Rotary Club. 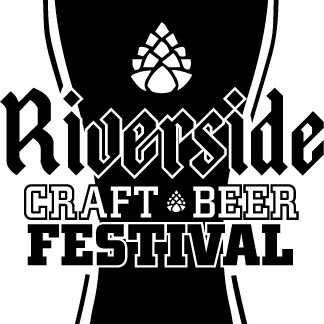 RIVERSIDE CRAFT BEER FEST, under the Fuller Warren Bridge at Riverside Arts Market, Jacksonville, 3-7pm. Yeah, I've been to this one, too! Right along the river in Jax. Food trucks, lots of beer. Benefits Riverside Rotary Club. Let's hope for better weather this year! 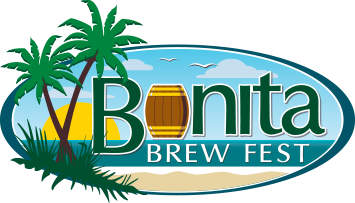 BONITA BREW FEST, Riverside Park, Bonita Springs, 4-7:30pm. 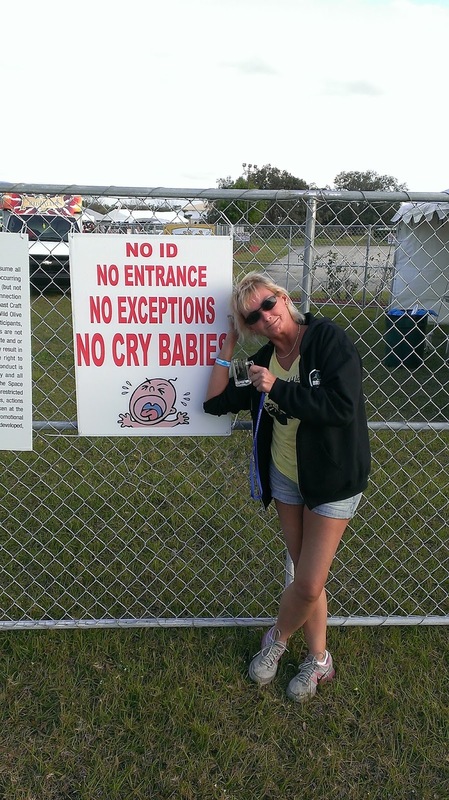 This sounds like a cool beerfest in Southwest Florida! Tickets limited to 900 General Admission and 100 VIP. Benefits Northside Naples Kiwanis. Live reggae music by SowFlo. Unlimited brew samples, food trucks. 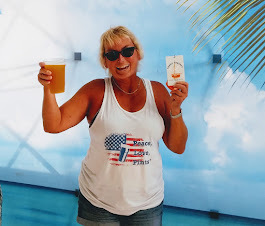 Local Southwest FL brewers and more! This looks like a pretty good brewery list. Over 100 beers, plus ciders. 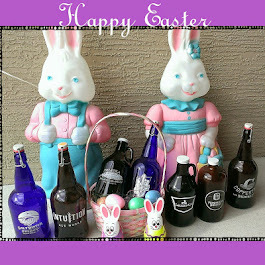 (By the way, check out my blog posts about Fort Myers Brewing and Point Ybel Brewing from last year!) #bonitabrewfest. I need to get over this way more often. NO, THAT'S NOT ALL! (c'mon, really?) THAT'S JUST THE START! .... 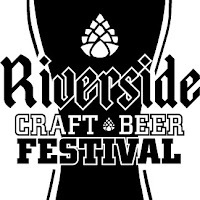 CHECK OUT THE BEERSPHERE™ EVENTS PAGE ON THIS BLOG FOR MORE BEER FESTS AND SPECIAL EVENTS - I ALREADY HAVE 'EM ON THERE! (I like to plan these things out, y'know). And, I just started a NEW PAGE: the TAP THIS calendar page, which features local one-liner/one-nighter tappings and such around Jax/North Florida (the current home base). 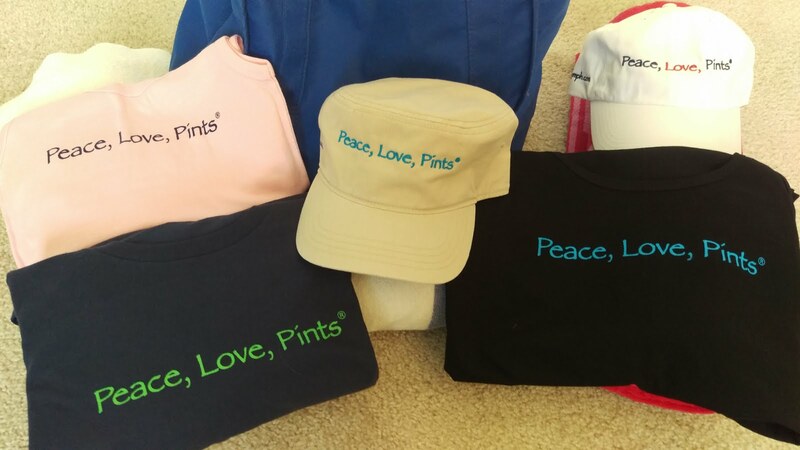 IF YOU SEE ME AROUND A BEER EVENT, OR BREWERY, BAR OR OTHER PLACE/EVENT, BE SURE TO SAY HI! IT'S OK IF YOU INTERRUPT MY BEER (I only let certain people do that) -- I DON'T BITE, BUT I MIGHT TAKE PHOTOS.